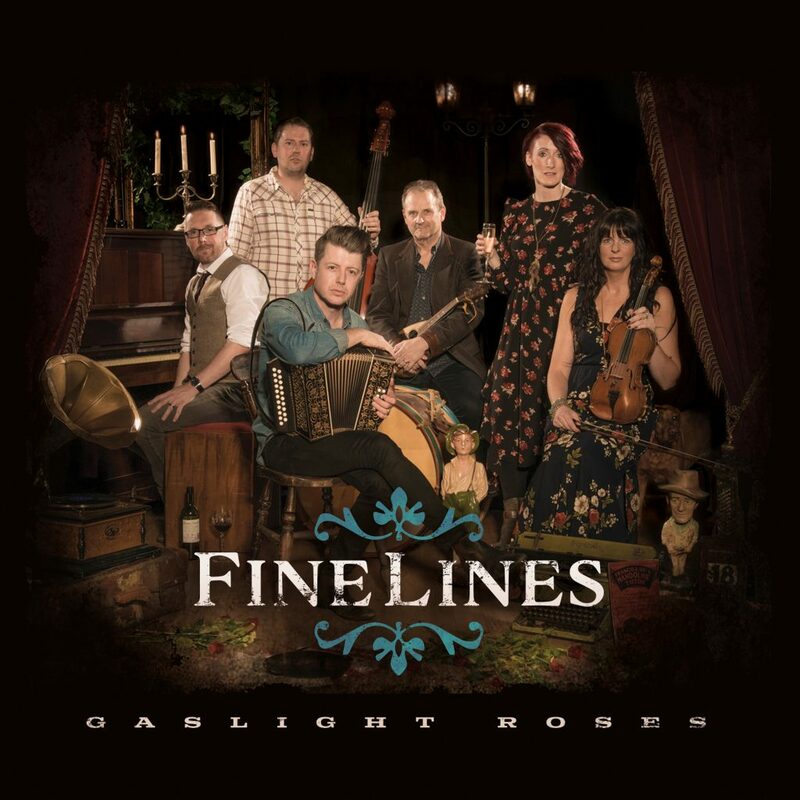 We are extremely proud to launch our second album ‘Gaslight Roses’ and can’t wait for you to hear it! It was produced by John Kettle (Merry Hell) and features 12 songs (7 of which were co-written by singer David Boardman and drummer Mark Radcliffe). If you would like to buy a CD copy of the album you can do so by visiting our online shop otherwise the album is available to download or stream from all good online platforms.